Deliveroo, the delivery service founded in 2013 by William Shu and Greg Orlowski, has announced its launch in Kuwait. Deliveroo said it will enable locals in Kuwait City to order food whenever and wherever they want it, delivering orders in around 30 minutes. The company is launching in Kuwait with over 900 restaurants including Five Guys, Zaatar & Zait and Shake Shack, it said in a statement. The company has seen global success and rapid expansion and is already available in markets across Europe, the Middle East and Asia. Kuwait is the company’s 14th market, following its launch in Taiwan last October. 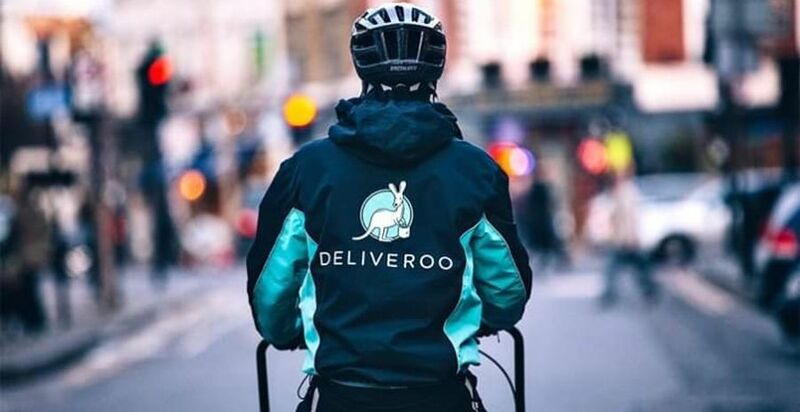 Deliveroo, which currently works with 80,000 restaurants and 60,000 riders around the world, has appointed Kuwaiti national Seham AlHusaini as general manager for the market.